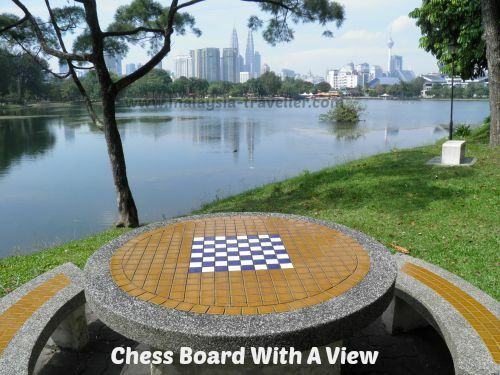 Titiwangsa Lake Gardens, or Taman Tasik Titiwangsa, is an attractive and well maintained park in Kuala Lumpur with a wide range of facilities and things to do for the whole family. The lake itself, like many of the small lakes in the Klang Valley, was originally created from tin mining activities and has since been nicely cleaned up and landscaped to form the centrepiece of this popular park. Coconut trees and banyans provide shade, while numerous fountains keep the lake water clean and healthy. 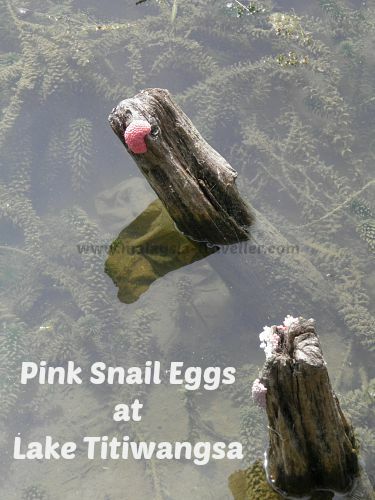 During my recent visit colourful soft eggs, like pink caviar, were stuck on plants around the water’s edge. These were probably snail’s eggs. 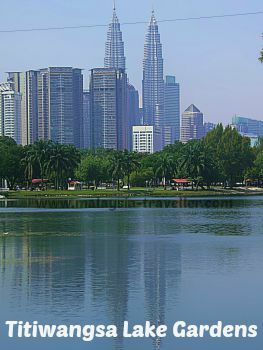 Wide walking, running and cycling paths surround the lake and, with KL’s high rise skyline reflected in the water, it is a great place for photographers to take shots of the Petronas Twin Towers, KL Tower and other famous landmarks. Cycling. The terrain is flat and there are no cars to worry about. Bike rental is available. See the renter’s Facebook Page for details and rates. In addition to cycle tracks there is a mock street layout where children can learn about traffic signs, road markings and road safety. Roller Blading. Skate hire is available (RM5 for 30 minutes; bring socks otherwise you have to buy a pair for RM2). There is a large tarmac open space in front of a grandstand to practice. Horse Riding. This is probably the cheapest place in town to ride horses. Open at weekends and public holidays only between 9am-12pm and 3pm-6pm. Trainers walk horse and rider around a paddock for RM1.50 per round for adults and just RM1 for kids. There is also a horse drawn carriage giving rides around a track for groups of up to five persons at RM2 per adult and just 50 cents for kids. Boating Lake. Pedal boats are available for RM4 per boat for 30 minutes. Surf bikes, sea riders, waterfalls and sampans are also mentioned on the notice board but I didn’t see any of these. Picnic Tables & Benches, Seating and Tables. 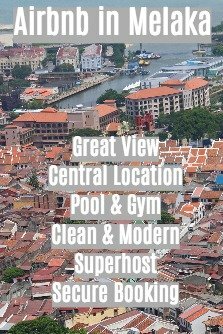 With great views of the KL skyline. Children’s Playground. Quite a large one and partly shaded. Stadium and Sports Centre. There are a number of quality outdoor tennis courts with floodlights. Coaching and lessons are available. Golf. The Royal Malaysian Police Golf Club borders the park. I believe it is open to the public. It is a 9 hole course with moderate green fees. Restaurants. There is a Malay style restaurant next to the children’s playground and a satay restaurant near the stadium. There used to be a giant ferris wheel called the Eye of Malaysia at Lake Titiwangsa but this was moved to Melaka a few years ago. This is one of KL’s best parks in terms of facilities available and general upkeep. Great for kids. It is also readily accessible by public transport. The park is open daily 7am — 9pm. The location is marked on the map on my Malaysian National Parks page. There are five parking areas around the edges of the park. It can be accessed via the Titiwangsa LRT and Monorail stations. KL Hop-on Hop-off Bus stop #21 in front of Istana Budaya. 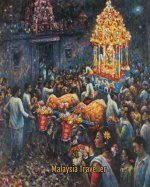 Why not combine the trip with a visit to the nearby National Art Gallery or the National Performing Art Theatre (Istana Budaya)? The National Library is a short walk away.